“Every home needs a solid foundation.” Since 2002, Ripson Homes, has been serving home buyers by creating a foundation of integrity, quality, value and service. The vision at Ripson Homes is simple - we build each house as if we are going to live in it ourselves. 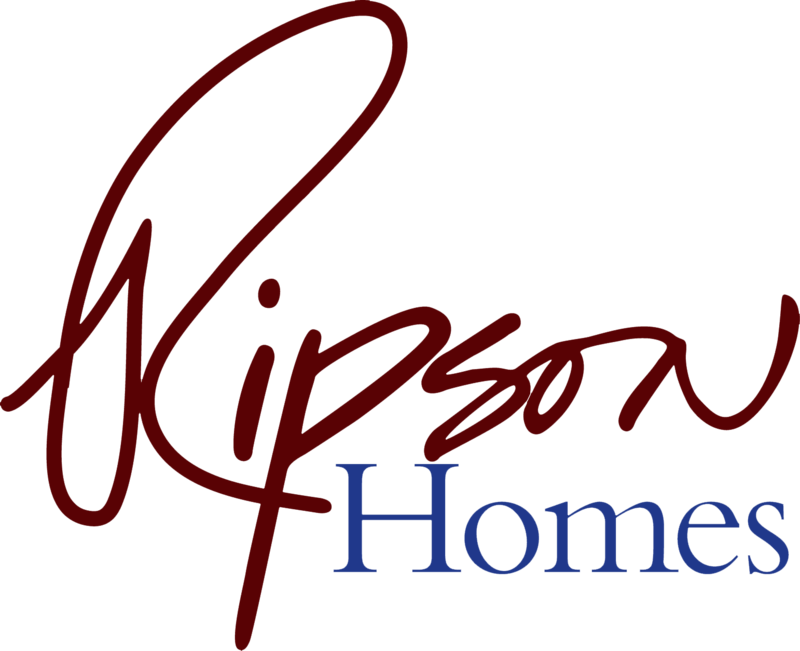 Ripson Homes was founded by Michael Ripson, who has fostered his own vision for home building during his three decades in real estate and development. Ripson Homes has established a reputation for its custom-built homes that are second-to-none. Semi-custom home communities such as Sonoran Acres bring this same great value and craftsmanship at a great price. Each Ripson home affords people the opportunity to live in a home they may not have been able to realize otherwise. Allowing home buyers to customize their dwellings to meet their needs has helped to maximize the quality and value of each home. At the end of the day, Ripson wants to bring comfort and joy to your lifestyle - from design and construction all the way to move-in day. We'll build your dream - you make it a reality. Sonoran Acres offers semi-custom homes on one-acre lots near many of the West Valley's top amenities. Our floor plan options offer the perfect home for every lifestyle.